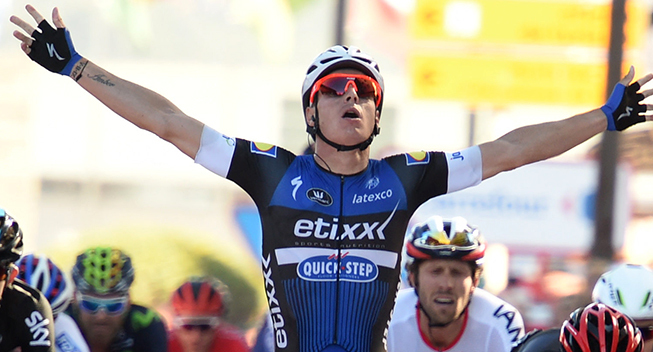 Fortuneo-Vital Concept have signed Gianni Meersman as one of their leaders. According to Le Telegramme, the Belgian will make his debut at the end of January at the Mallorca Challenge where he will work with his teammates to build a lead-out. Meersman will then head to Italy for the Trofeo Laigueglia on February 12 while his French debut will come at the Tour du Haut-Var the following week. Both races are suited to strong sprinters like Meersman.